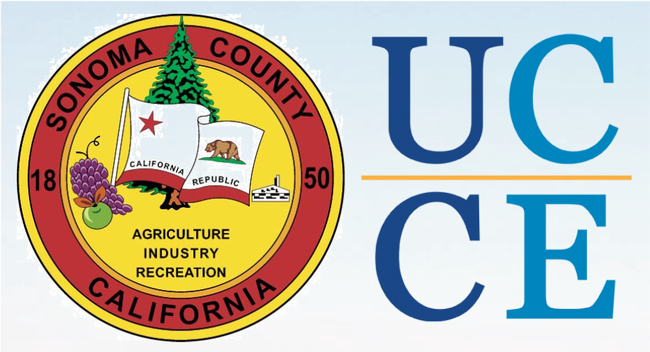 At their January 24, 2017, Board meeting, the Sonoma County Board of Supervisors extended agreements with the University of California Cooperative Extension (UCCE) through December 31, 2025, continuing agricultural, environmental and community-based research and educational programming in Sonoma County. 4-H Youth Development: The Sonoma County 4-H program helps young people, ages 5-19, reach their fullest potential as competent, confident individuals who contribute to and are connected with their communities. In 4-H programs, youth serve in leadership roles where they set goals, develop plans, complete projects, and reflect on their experiences. Master Gardener program: 320 volunteers provide environmentally sustainable, science-based horticultural information to the community, including over 100 classes per year, at 13 farmer's markets and at various workshops throughout the year. General Agricultural and Natural Resources Education: Monthly educational seminars for Sonoma county farmers and ranchers address production, marketing systems, business planning and food safety issues; along with increasing local jobs for smaller-scale farmers by promoting and supporting businesses and products, through value added opportunities and streamlined permitting processes. To learn more about the UCCE, please visit UCCE Sonoma County. 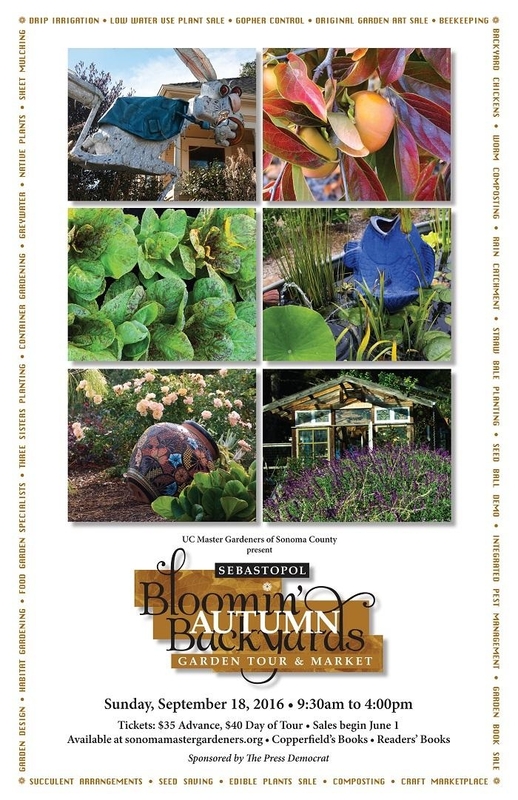 A key resource used by all Master Gardeners around the State of California has been updated and is available for anyone to purchase. 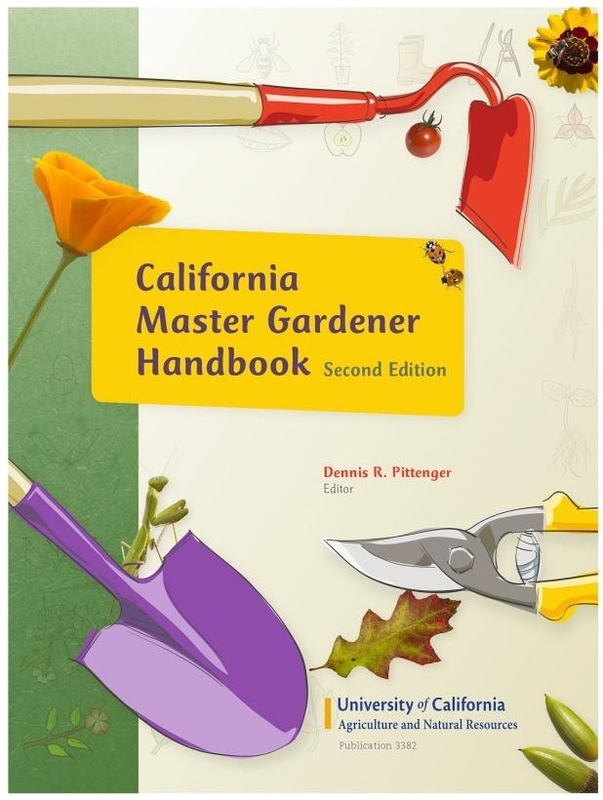 The 2nd Edition of the University of California Master Gardener Handbook has recently been released. Whether you're a beginning home gardener and an experienced hand in your garden, this handbook is an excellent resource providing the practical, science-based information you need to sustainably maintain your landscape and garden and become an effective problem solver. Topics included in the Handbook cover a wide range such as soil, fertilizer, water management, plant propagation, plant physiology, weeds & pests, home vegetable gardening and much, much more! New to the 2nd Edition is information on invasive plants and principles of designing and maintaining landscapes for fire protection. There will be a book signing event at the Petaluma Seed Bank on Thursday April 30th starting at 7:00PM. In addition to it being available for purchase at the Petaluma Seed Bank, it can be ordered online in paperback, along with other excellent University of California Agriculture & Natural Resources reference books. The University of California Cooperative Extension Sonoma County Master Gardeners (SCMG) are very proud to announce that our Garden Sense project received first place in the Community Service category in the Search for Excellence (SFE) recognition program of Extension Master Gardener (EMG) volunteer work throughout the United States, Canada and South Korea. All SFE applications must show that significant learning took place, whether by the EMG or the general public with whom they were involved. All volunteer projects done by EMGs are significant to their communities, but not all are SFE projects. The SFE is designed to recognize outstanding group projects, not an individual who does outstanding work. The International Master Gardener recognition is a SEARCH FOR EXCELLENCE of the highest quality within Master Gardener programs across the United States and Canada. Only projects that improve people's lives are awarded. 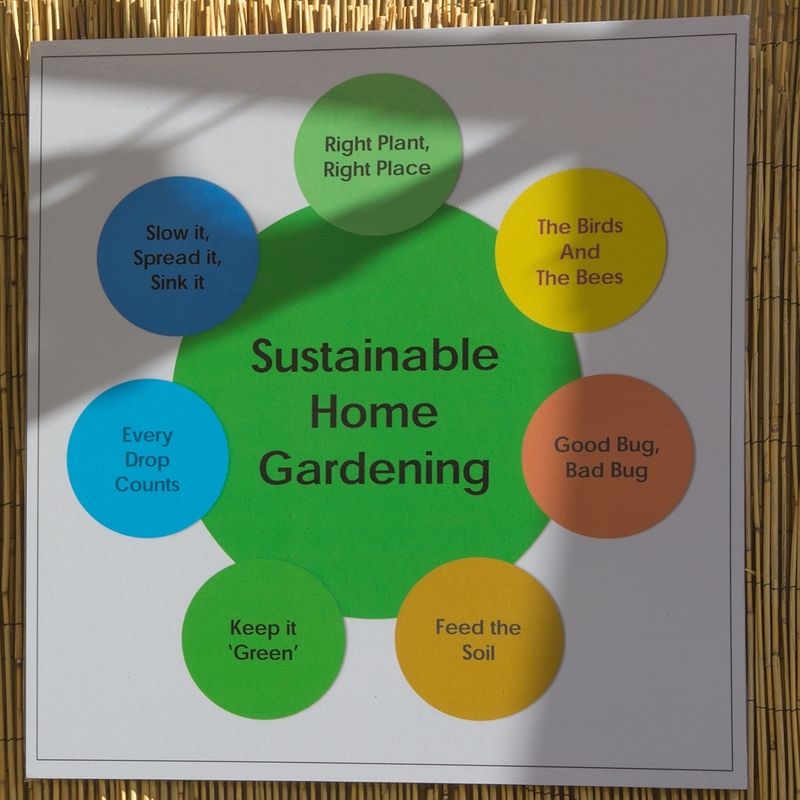 SCMG has been focusing on the sustainable gardening practice of water conservation via the Garden Sense program, a partnership developed between SCMG and the Sonoma County Water Agency (SCWA) in fall 2013. Most home landscapes in this region have been created without any regard to our summer-dry climate, and the public is not at all aware of the water needs of commonly used landscape plants. SCMG Garden Sense consultants receive advanced training in lawn conversion, landscape water management, irrigation systems, site assessment, low-water use plants, and sustainable garden practices via a 9 class training program. 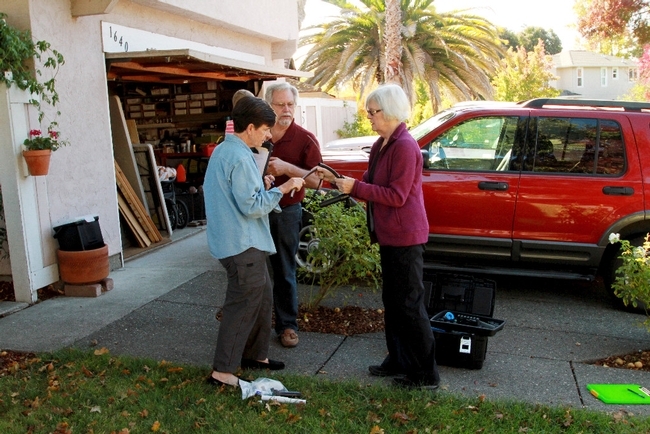 A team of two of our volunteer consultants will visit a Sonoma County homeowner's garden to show how to conserve water by creating a climate-appropriate garden that is healthy, sustainable and environmentally sound. The program is offered countywide to municipal water users and well users. water savings as a result of the program at 6 acre feet.